iCloud Activation Lock Removal Explained. Activation Lock is enabled automatically when someone turns on 'find my iphone' from a device using ios 7 or later. This prevents a third-party gaining access to your iPhone, iPad or iWatch should your device ever get lost or stolen. 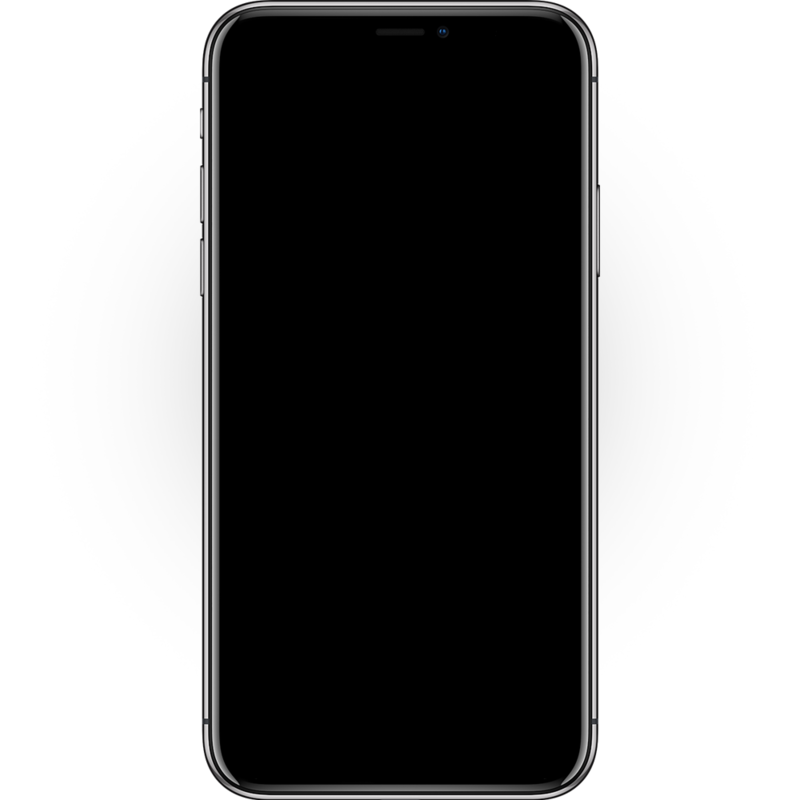 If you have acquired an iPhone, iPad or iWatch which has an Activation Lock applied, you may worry you are stuck with an unusable device, however iPhone Approved Unlock can help. 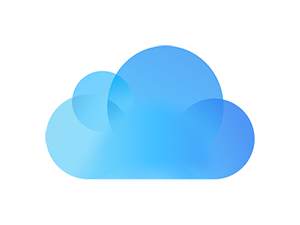 We are able to remotely iCloud unlock your Apple device from the previous owner’s iCloud account, allowing you to enjoy the full potential of your new device. Permanently unlock your device from any iCloud account. Remove your forgotten password and activate your device. Activate any iPhone, iPad or Watch on iOS 7 or later versions. Are you experiencing the following screens? iPhone Approved Unlock provide an easy, safe and permanent iCloud unlocking service which will remove the Activation Lock from your Apple+ device remotely. This service is suitable for all models of iPads, iPhone X, XS, XR, 8+, 8, 7+, 7, 6S, 6S+, 6, 6+, SE, 5S, 5C, 5, 4S, 4, as well as the Apple Watch. We are able to permanently remove your iCloud lock no matter where you are in the world, and offer full customer support throughout the process. Click the following button to begin your iCloud Unlock to remove the Activation Lock.